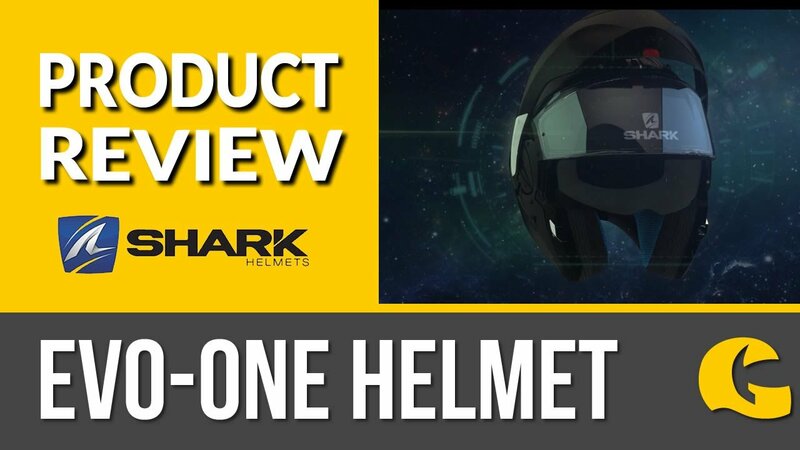 This is the update of the popular Caberg Konda helmet and it is altogether an even better helmet. The visor is Pinlock ready and is delivered complete with Pinlock Insert. The P/J approval is a technical point: Principally you cannot ride a flip front helmet in the open position - it has to be closed in order to be road legal. Some flip front helmets are however approved for being used in the open position and in order for that to be the case they have to be "P" and "J" approved for safety. This one is, so it can be used legally in the flip up position. Great affordable entrance to the flip up world. "I've had the matt black Duke for 5 months now. It's super comfortable, easy to use, durable and breathable. The flip mechanism, locking tab and visor controls are all easy to operate even in doubled up gloves. The ability to flip up and lock has been brilliant for me as a new rider giving extra coverage for general riding but better visibility in the city. The mechanism works well, locks in place with ease holding the chin bar solidly no matter how bumpy or windy it is. I was initially concerned by the matt finish but after a few careless low height drops onto gravel and general wear and tear it's proved to be super tough and remained relatively mark free. Helmet is super comfortable even for long distance rides and the ratchet chin straps makes it dead easy to get a great fit each time. 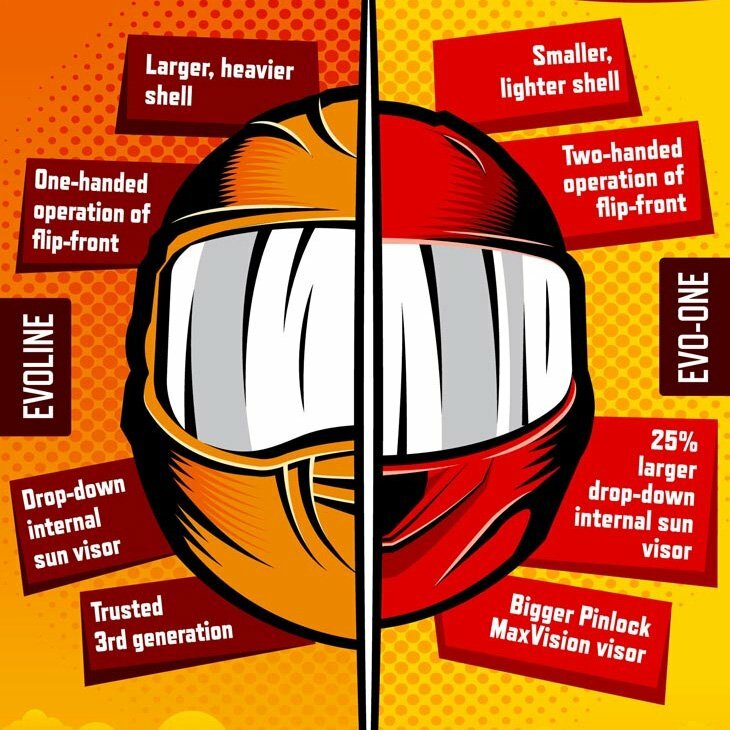 All in all great helmet, especially for a starter. Would happily buy again, has won me over as a Caberg customer."